As you know, there are devices capable of converting our old TV with HDMI input, a smart tv as any that can currently find on the market. 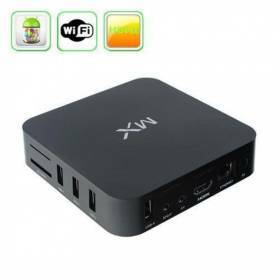 For this purpose existing Android TV Box, with a wide range of possibilities and resources. But if we want to have an intelligent television to do the basic functions, do we have to spend an amount of money on it? 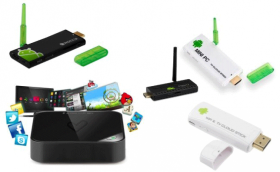 This is where the Android TV Sticks, small devices that offer us this opportunity in easily and economically way. 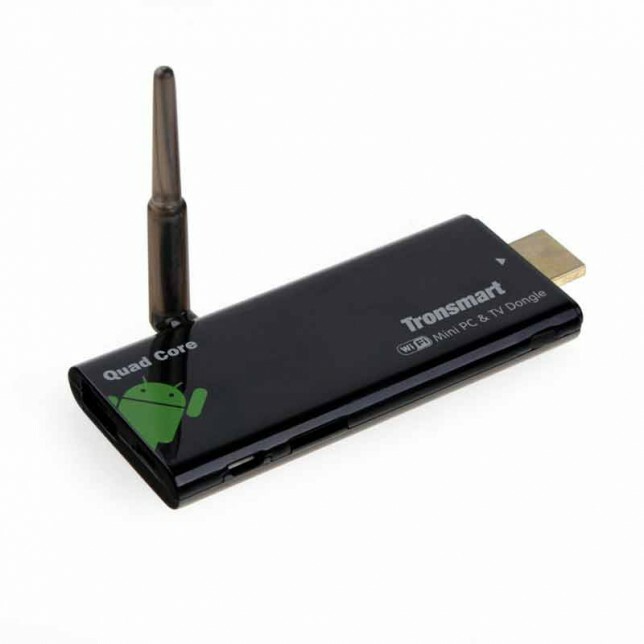 Today we bring you the review of the android stick Tronsmart CX-919 Quad Core. 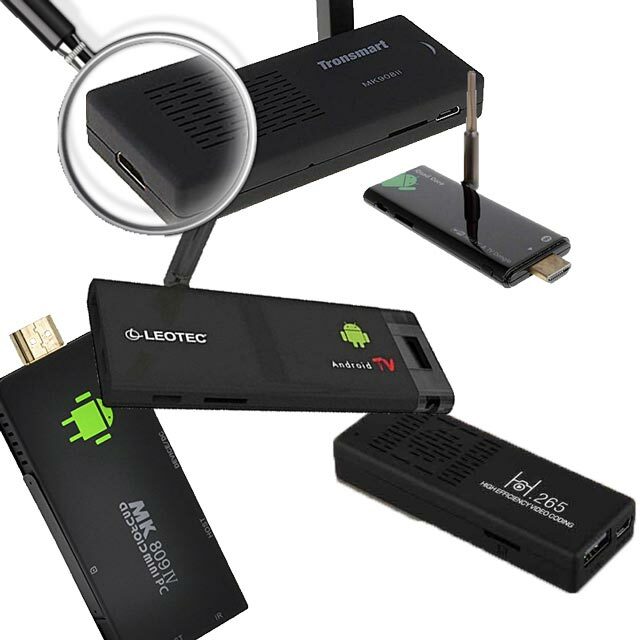 An android stick capable of turning your old tv into a more powerfull device without spending a lot of money. Every day become more present televisions with smart tv, but do we have to buy a new TV to get this technology?. 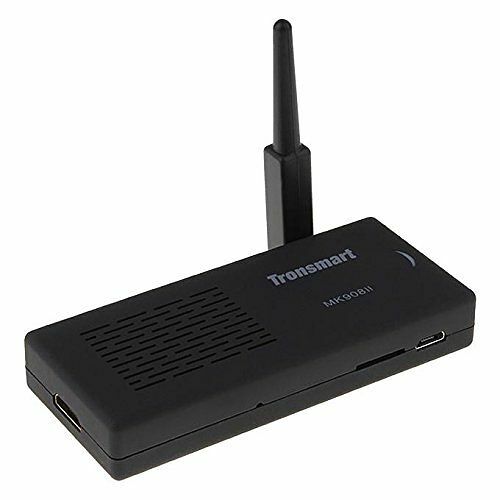 We will show how to have the same technology without paying so much money and without changing television with this Tronsmart MK908II, a stick more than capable of turning your tv into a powerfull device. Certainly, the televisions that incorporating smart tv have become very popular today, a technology that allows us to surf the internet, play games and watch movies and TV streaming on your television. 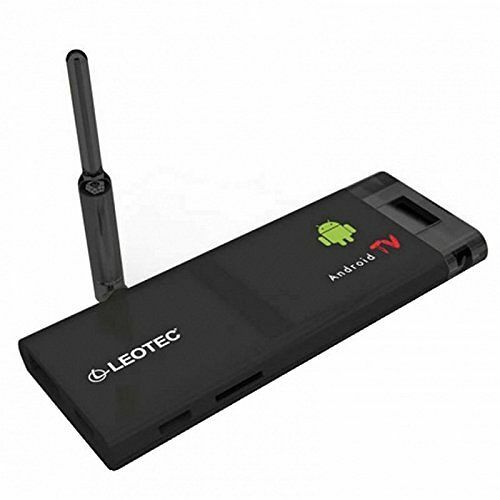 With this Leotec Android TV Quad Core you’ll get the same results or even better, without having to change TV. Is a product of the Spanish company Leotec. 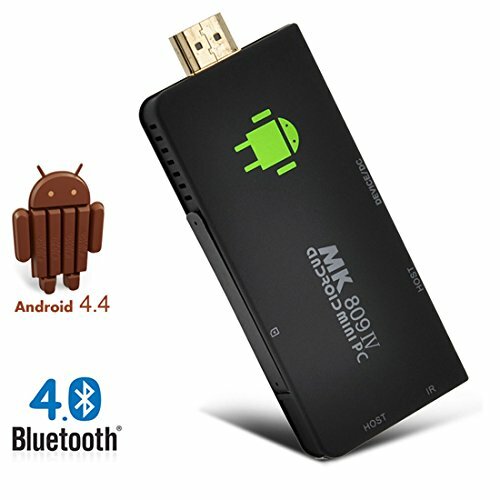 Today we will analyze this MX Android 4.2 AML8726-MX, a device that once was present in all online stores and was pretty well accepted by most buyers. It is precisely this fact that guarantees to find a lot of ROMs for this device and firmware updates. The point is that this world of Android TV has come a long way since it was launched and has become somewhat obsolete. 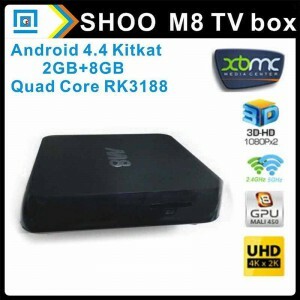 Today we bring you the new Quad Core RK3288 Measy B4S a tv android with some pretty good specifications with which you can convert your TV into a powerful smart tv at a really good price. If you already know the product and want buy a Measy B4S RK3288 Quad Core you can follow our link to take you directly to the product page. 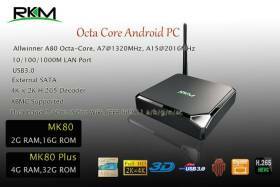 In today’s article we present the latest model launched by the company Rikomagic, the new model RKM MK80 Allwinner A80 Octa Core that both for its performance as its qualities, is presented as an interesting option when choosing an Android TV for our home. A very powerful device that will give you a lot of trouble to competitors. 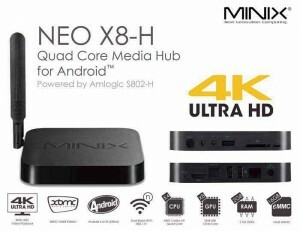 If you do not know what an android tv is, Android born as an operating system for mobile devices from the hand of Android Inc. and in the 2005 was bought by Google. 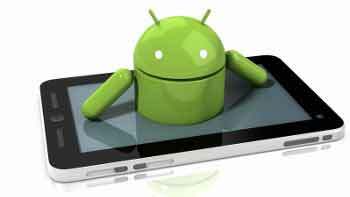 In recent years, the green doll of Android has been present in almost any mobile that has hit the market and, of course, on every tablet we can find. 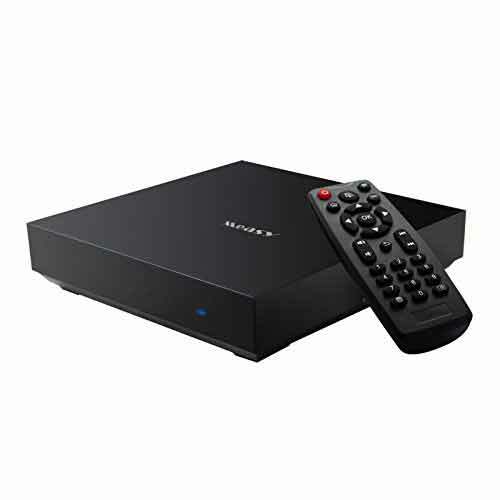 If you are at this page, we assume that you know what an Android TV is and what it does. If not, have a look at this article. At this point, the first thing to ask is really what we want or what will be their main function. Are we going to watch movies online?, Do you want to play games?, to watch videos in 1080P? o all in one?. If what you want is the last one we will have to pay a little more money for it.